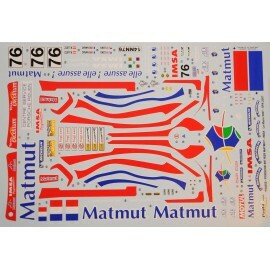 Decals There are 19 products. 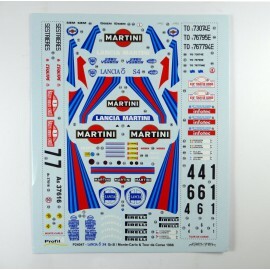 Decals Aston Martin DB2 Le Mans 1951.Scale in 1/24.Price ex. 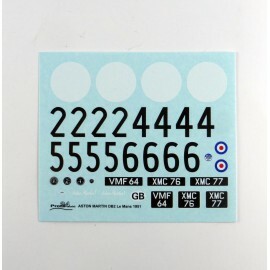 VAT if based outside the EC. 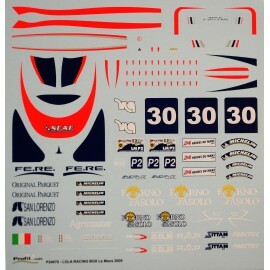 Decals Lancia Delta S4 Monte Carlo et Tour de Corse 1986.Scale: 1/24.Ex. 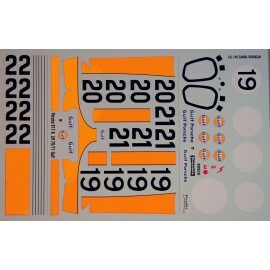 VAT if based outside the EC. 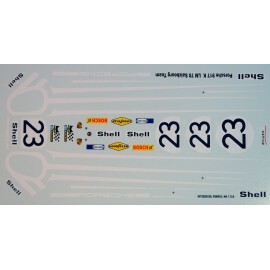 Decals Ferrari 512 S Scuderia Filipinetti 24h00 Le Mans 1970.Scale: 143.Creation: Profil 24.Ex. 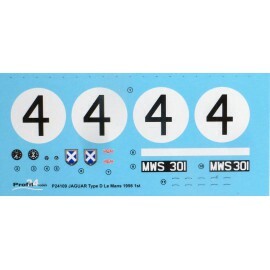 VAT if based outside the EC. 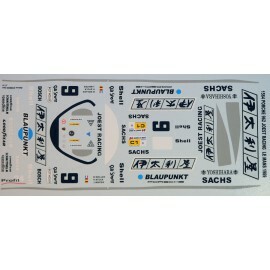 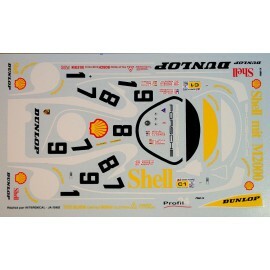 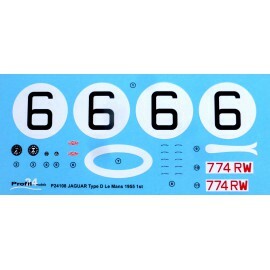 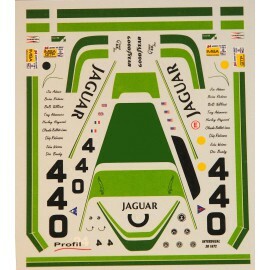 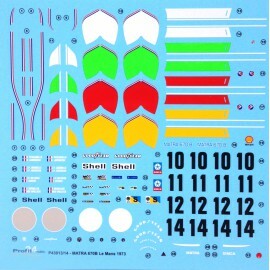 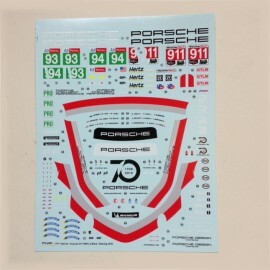 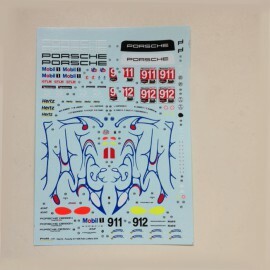 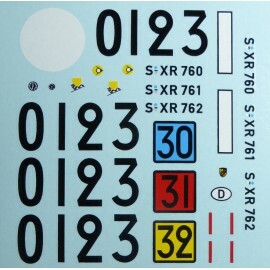 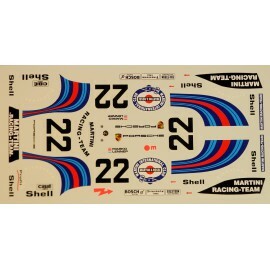 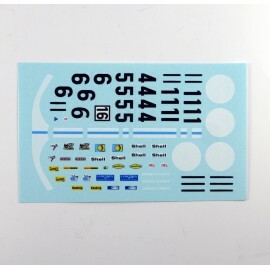 Decals for the Porsche 906 LH Le Mans 1966.1/24 scale.Handscrafted by Profil 24 models.